Image Courtesy Def JamEarlier this month, Fabolous announced the release date for his upcoming album, titled The Young OG Project. Now, the rapper is unveiling the project’s official cover art. 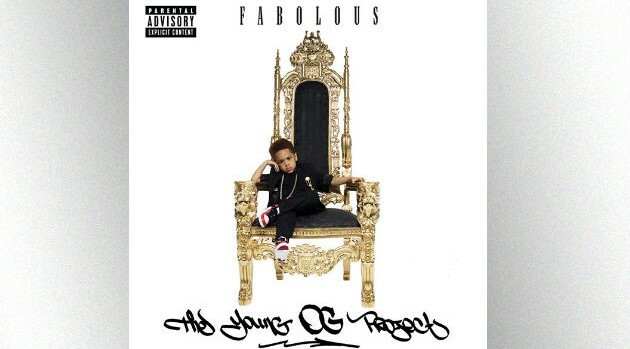 Fab and Emily B.’s six-year-old son Johan sits comfortably on a gold throne in the ’90s-inspired artwork for the rapper’s sixth album. Fans were able to check out the image by entering their phone numbers into a virtual beeper via Fab’s official website. Led by the single “Lituation,” The Young OG Project will arrive this Christmas, December 25.